Our Golden Friend are incredibly excited to announce the newest signing to their label family in the form of Melbourne six piece outfit Way Dynamic. The band’s first single Losing Touch received it’s worldwide radio premiere last night on Melbourne’s 3RRR FM via Simon Winkler and Lauren Taylor on their drive time program Breaking and Entering. 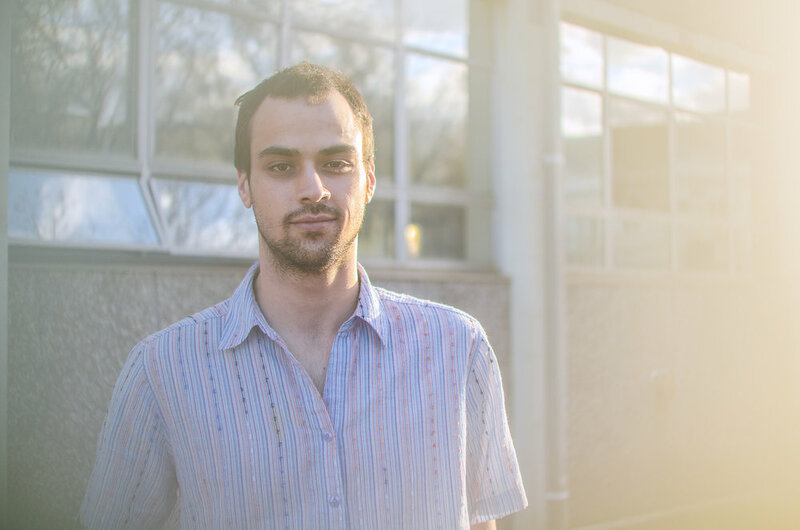 Losing Touch is a bright and poppy introduction to the incredible songwriting and musical composition of 22 year old multi-instrumentalist Dylan Young. Hailing from Ballarat and now firmly rooted in the Melbourne Music scene Young has played in several of Melbourne most beloved bands including Totally Mild, Emma Russack, Hollow Everdaze, Emma Russack & Lachlan Denton, Precious Earth and Great Outdoors. Losing Touch is the first single released from Way Dynamic’s debut EP entitled What’s It All For Now which is set for release digitally and on limited edition bright red cassette tape on Friday 16th November 2018. What’s It All For Now features five tracks written, recorded and produced by Young over the space of just a few days in the lounge room of his home in Carlton, Victoria. 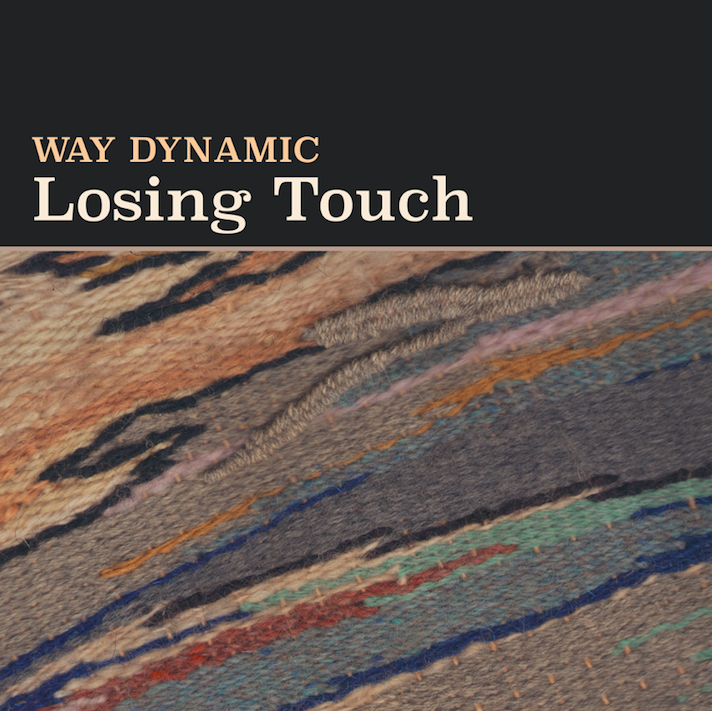 Way Dynamic are influenced by the classic and offbeat songwriting of yesteryear (Carol King, Brian Wilson respectively), and yet their sound is strangely refreshing and modern. Young’s songwriting and composition combine oddball arrangements with lyrical poetism that is both introspective and engaging. In it’s current formation the Way Dynamic live band features members of Totally Mild, Tam Vantage, The Ocean Party, Great Outdoors, ESC and Emma Russack, the group are unified by their love of music and of each other. Losing Touch is available on all digital music services today and you can pre-order your copy of the What’s It All For Now EP on limited edition rubine red cassette tape over at the Our Golden Friend bandcamp page right HERE. Stay tuned for more music and exciting news from Way Dynamic in the not too distance future.